The guide, which outlines how TVCs (Temps, Vendors and Contractors) should be treated by FTEs (Full Time Employees), says even simple gestures such as gifting T-shirts as a reward for work well done, should be disallowed. An overwhelming portion of the Google workforce is made up of TVCs. Of the tech giant's the worldwide workforce of 170,000 employees, 49.95 per cent are TVCs. In November, the employees held a massive walk-out, with one of the demands being to end forced arbitration in sexual harassment claims. That ask was quickly acquiesced to by the tech giant, but only for FTEs. 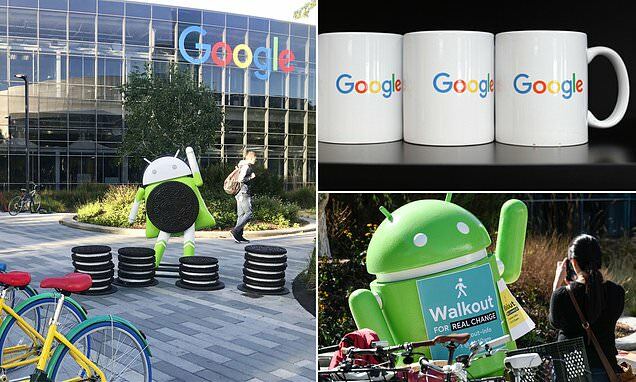 In an open letter to Google published on December 5, the organizers of the walkout addressed Google's CEO Sundar Pichai and signed 'TVCs at Google,' the complaints ranged from different treatment, lower wages and minimal benefits.